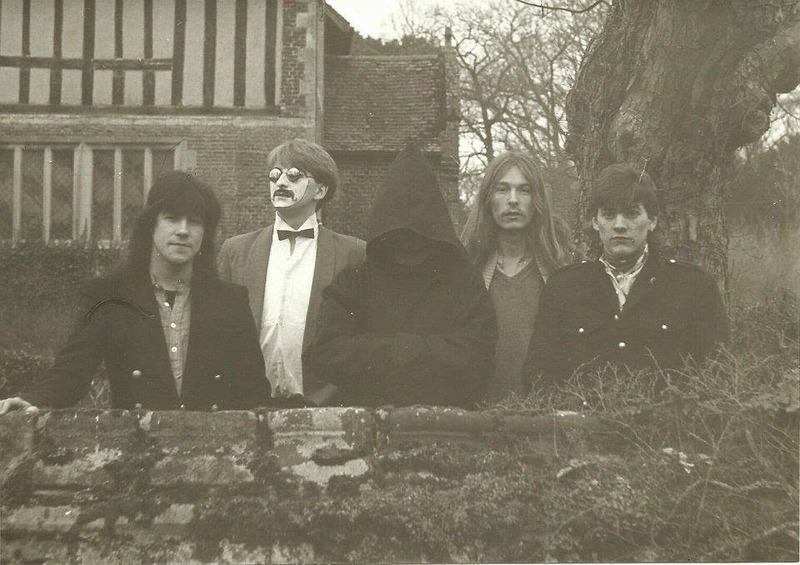 A very interesting release by a virtually unknown band. 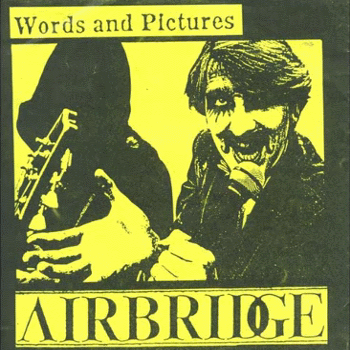 Airbridge, in short, plays an unusual mix of progressive rock and the classic NWOBHM sound we all know and love. The title track is what will keep you guys coming back for more!